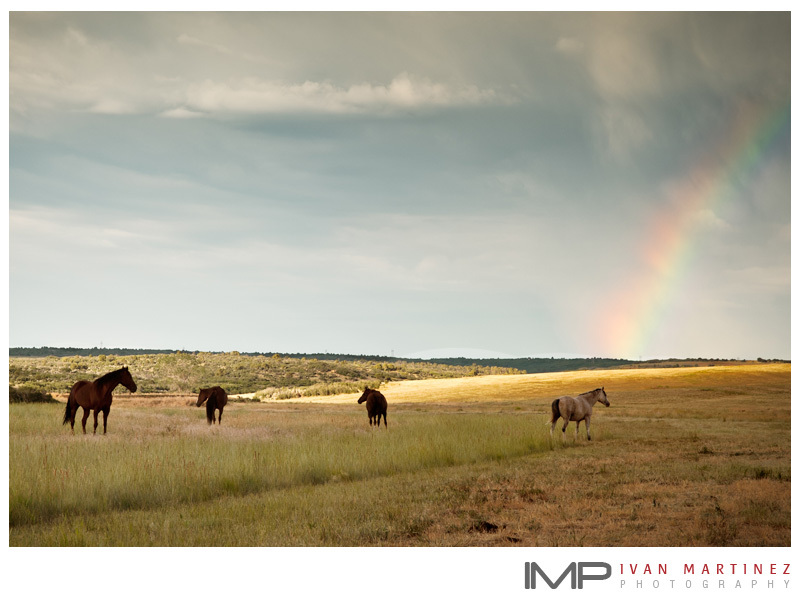 I recently had the opportunity to spent few days at a horse ranch in Dolores Colorado. My friend Sara Goodnick a fellow photographer horse owner for many years, invited me to come along. This is a part of the country I am not familiar with and my experience in photographing horses is very limited. I wanted to explore and learn. Weather was a lot cooler than Phoenix and the landscape was breathtaking. In addition to Dolores, we also had the opportunity to go to Telluride, Ouray and Durango. 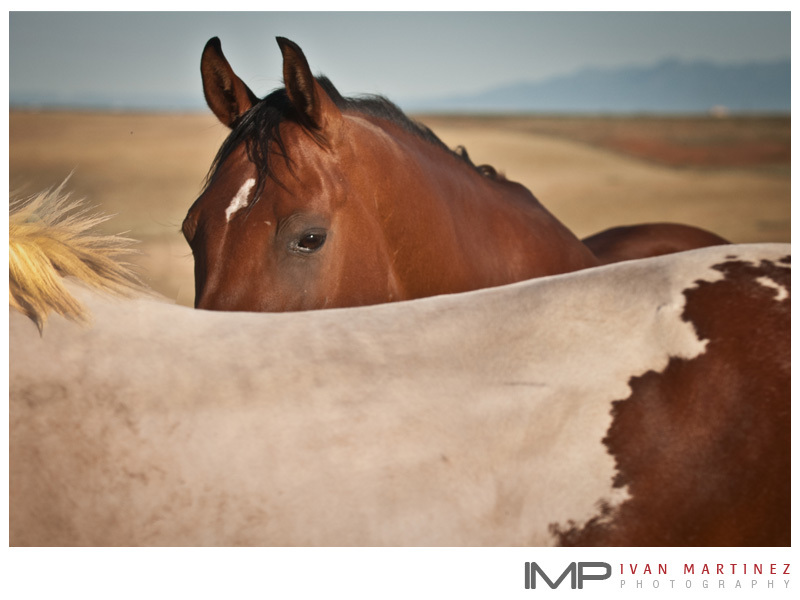 Here are my picks for horse photography.